Phnom Penh police are seeking to prosecute the labor recruiter T&P Co, accusing the company of illegally detaining staff at its Sen Sok district training center for overseas maids, police said yesterday. The complaint follows the start of a police investigation into incidents at T&P this month in which re­cruits were allegedly detained or mistreated. Keo Thea, director of the municipal human trafficking and juvenile protection bureau, said Monday that preliminary police findings showed the company had allegedly locked up some of the trainees against their will. “The company activities are illegal because they have detained workers,” Mr Thea said. “It is a pe­nal code case, not a labor [rights] case when they detain workers. Mr Thea added that police investigations into the activities of T&P and other recruitment agencies would continue. Illegal confinement of more than a month carries a maximum penalty of 10 years in prison and five years if the illegal detention is between two days and a month. It was unclear yesterday how prosecutors would respond to the police complaint. Police launched an investigation into the T&P center in Sen Sok district after a trainee, Heng Hak, broke bones in both legs on March 3 after falling from the building during her escape. Two days later, a 35-year-old recruit died at the training center, which is surrounded by tall fences and houses about 100 recruits. Police have maintained the death was due to cardiac arrest. Ms Hak, currently being treated at Preah Kossamak Hospital, said yesterday that she had wanted to leave the center because the company made her wait for deployment overseas for several months after her training finished. “They did not allow me to go outside the center. They locked the door during the day and night time,” said Ms Hak, a mother of two from Pursat province. Police later found that four more trainees were allegedly kept at the center against their will and that four other recruits were underage and had been registered under a false name. Kong Tylin, an attorney representing T&P, has consistently denied that the company’s training program broke the law and said trainees could leave the center at any time. He was unavailable yesterday. About 100 recruitment agencies run training programs to prepare thousands of Cambodian women every year for work abroad. Agencies risk losing the money invested in training and travel documents if trainees leave unexpectedly, those working in the industry have said. According to human rights groups, after recruits enter training they are frequently locked up in violation of the law. Agencies often get away with such practices because of a lack of legal guidance and active oversight by the Labor Ministry, the groups say. 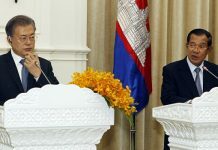 The Labor Ministry has so far allowed T&P to continue to operate its training center despite ongoing police investigations, the Association of Cambodian Recruitment Agencies said. 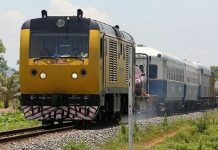 “The company is still operating,” ACRA president An Bunhak said, adding that T&P had informed ACRA that it would move its center from Phnom Penh to Kompong Chhnang City following the controversy. 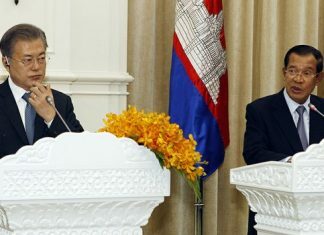 Labor Minister Vong Sauth referred questions about T&P Co to Seng Sakada, director of employment and manpower, who declined to comment. SRP lawmaker Son Chhay said meanwhile that he had sent a letter to Prime Minister Hun Sen on Monday calling for new regulations to protect trainees and improved government oversight of the recruitment agencies’ practices. 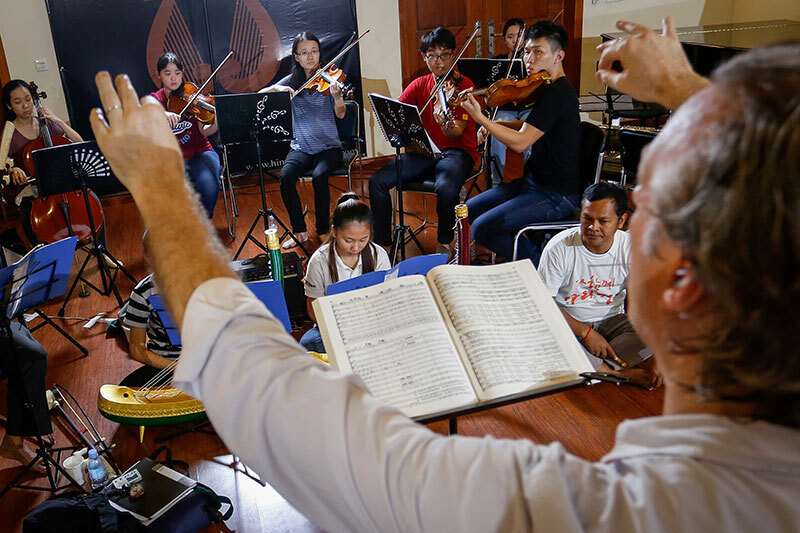 “I sent a letter asking [Mr Hun Sen] to intervene and make the companies act in accordance with the law and respect the rights of the workers,” he said. In his letter, Mr Chhay also requested that Mr Sauth answer questions at the National Assembly on government regulation of recruitment agencies.